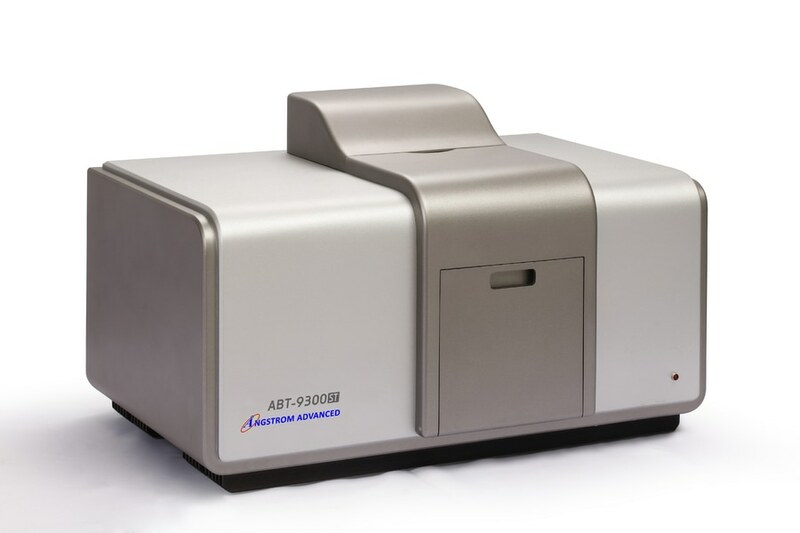 ABT-9300ST is an intelligent dual lens particle size analyzer which adopts integrated design, and all of the operations can be completed automatically under the control of the computer. 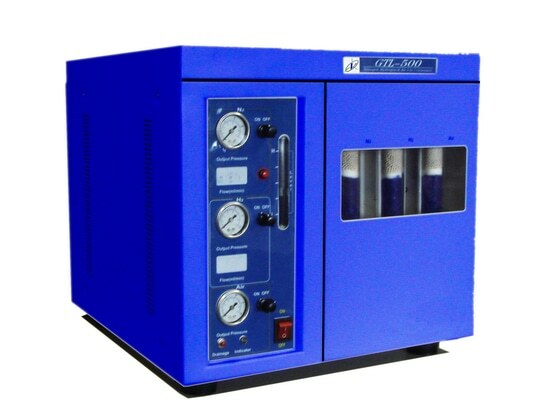 It has particular functions included auto test, auto alignment, auto water supply, auto drainage, auto bubble removing, auto cleaning, etc. 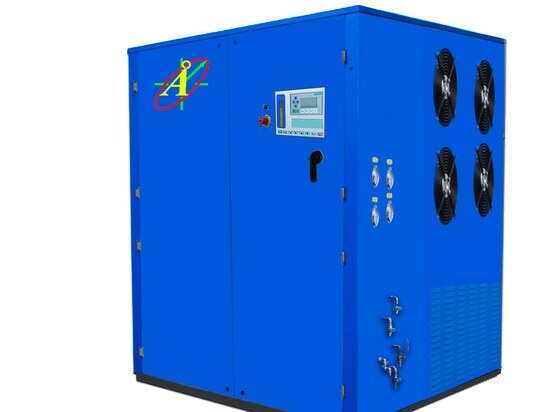 It adopts high performance imported semiconductor laser and life time is greater than 25000 hours; adopts anti-dry ultrasonic dispersing technology, so opening ultrasonic will not damage the instrument when circulating pool without water. 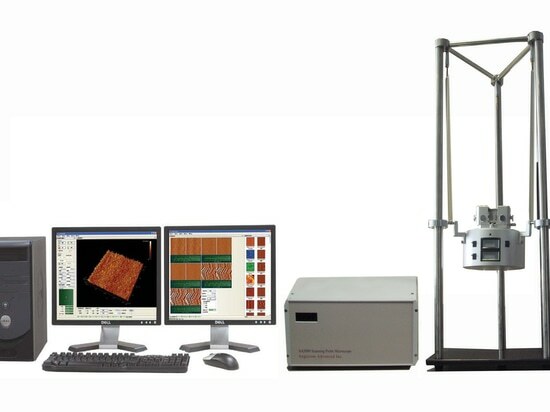 The instrument has outstanding characteristics including accuracy and good reliability, good repeatability, easy operating, fast test speed, etc. 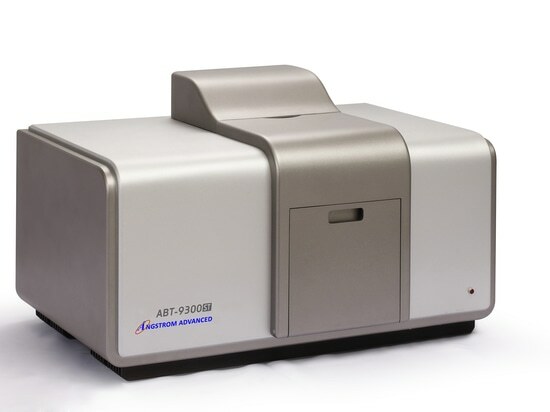 It is a new generation of particle size analyzer that integrates the technologies of laser, computer and photoelectron, and especially suits the laboratories of enterprises, universities and research institutes to use. All kinds of non-metallic powders such as coarse whiting, light calcium, talcum powder, kaolin, graphite, wollastonite, brucite, barite, mica powder, bentonite, kieselguhr, clay, silicon dioxide, garnet, zirconium silicate, zirconium oxide, magnesium oxide, zinc oxide, etc. All kinds of metal powders such as aluminum powder, zinc powder, molybdenum powder, tungsten powder, magnesium powder, copper powder, rare earth metal power, alloyed powder, etc. 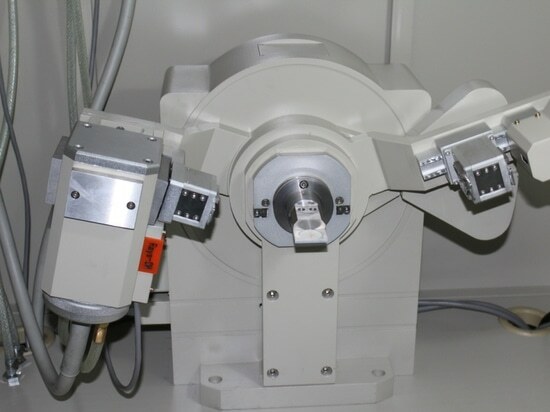 Other powders such as lithium battery material, catalyst, fluorescent powder, cement, abrasive, medicine, pesticide, food, coating, dye, river sediment, ceramic raw materials, chemical materials, nanometer materials, papermaking filler coating, all kinds of emulsions, etc.